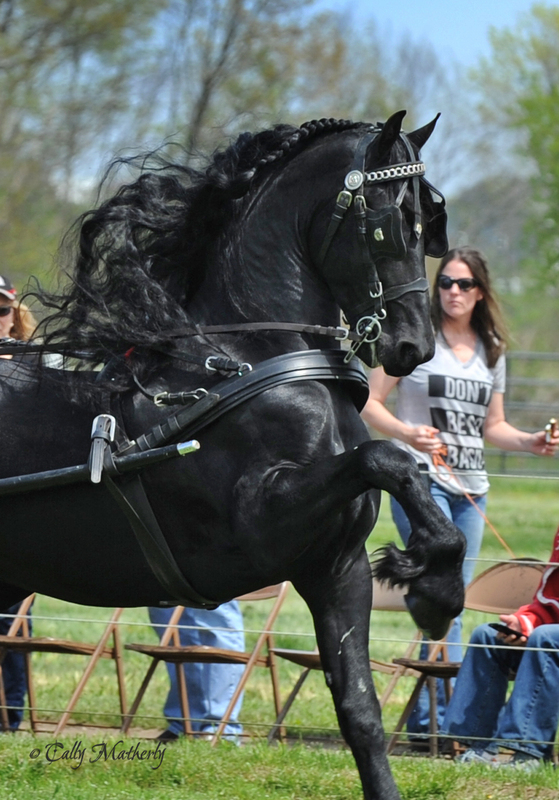 Born out of our Star mare Jealkje, and sired by the awesome Julius 486 Sport, Dena is an energetic, powerful Friesian. 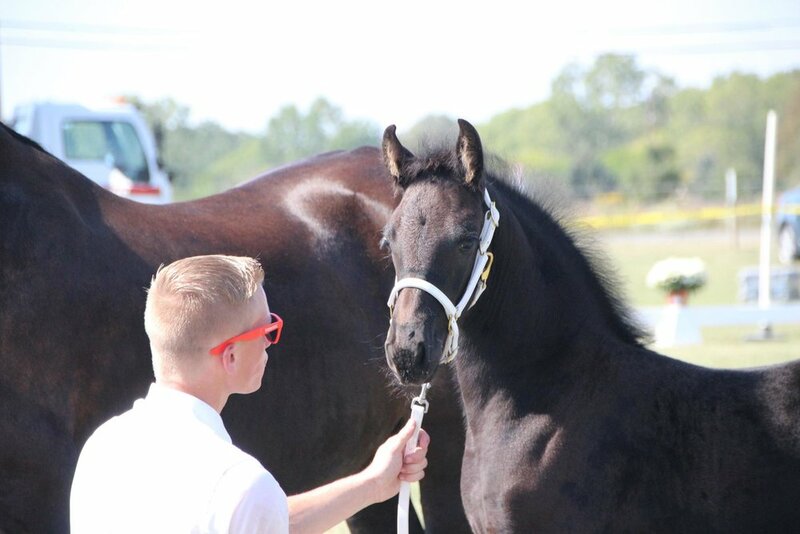 Her spunky personality paired with her disciplined, graceful movement in the ring make her an exceptional filly. Want to know more about Dena?